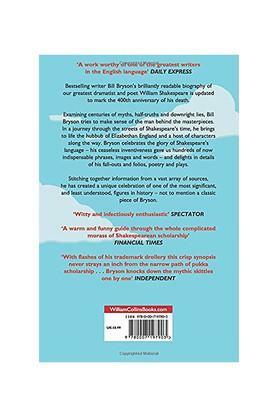 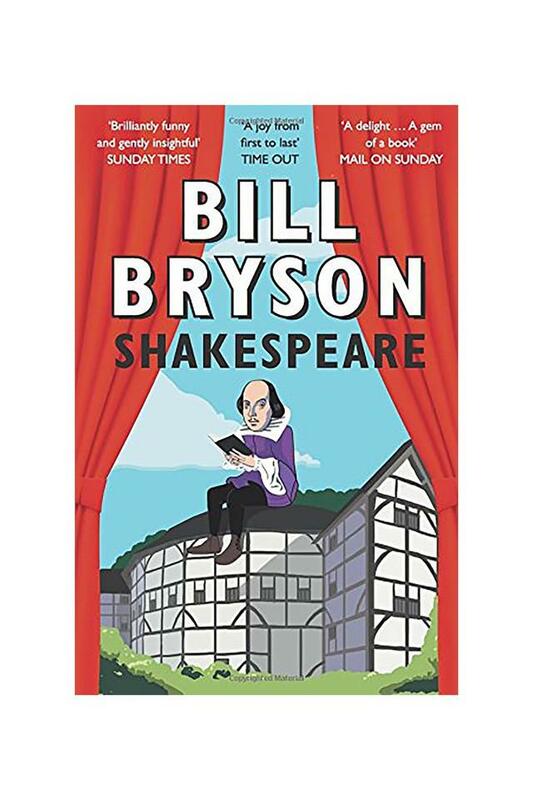 International bestseller Bill Bryson brings us this brilliantly readable biography of the world's greatest playwright, William Shakespeare.Join Bill as he takes you on a journey through Elizabethan England, tackling the myths, half-truths and downright lies to make sense of the man behind the masterpieces.Revel in this glorious celebration of the life of Shakespeare from the much-loved author of 'A Short History of Nearly Everything'and 'Notes from a Small Island'. Bill Bryson's internationally bestselling books include ‘A Short History of Nearly Everything’ (shortlisted for the Samuel Johnson Prize), ‘A Walk in the Woods’, ‘Neither Here Nor There’, ‘Made in America’, ‘Notes from a Small Island’, ‘The Life and Times of the Thunderbolt Kid’ and, most recently, ‘At Home’. Born in Des Moines, Iowa, he now lives in Norfolk with his wife and four children.